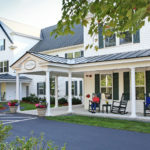 Contractor: Windham Terrace: Cheshire Builders, Inc. 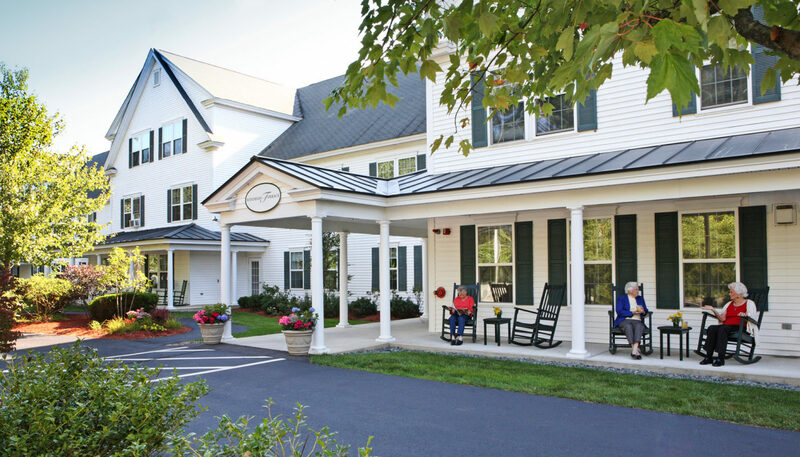 Designed by WBRC principal William Pogar, Windham Terrace and Valley Terrace are two 55,000 SF assisted living and memory care residences patterned after a turn of the century New England hotel. 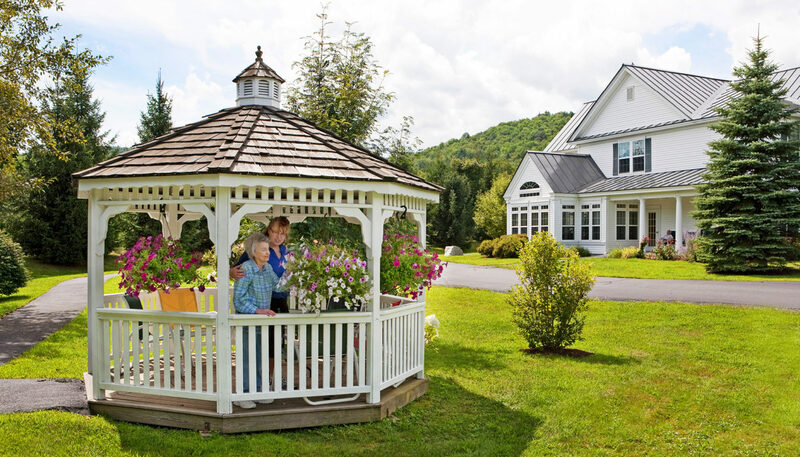 Windham Terrace and Valley Terrace are located in quintessential New England villages. 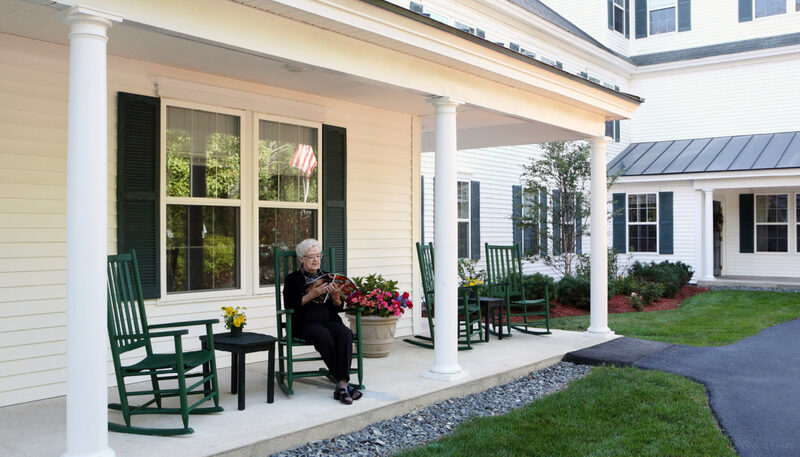 By local mandate, the architecture of these facilities was required to respect the historic character of their respective towns. 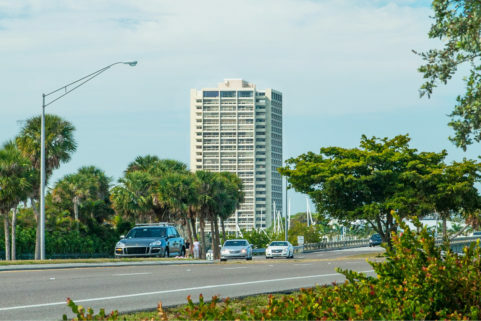 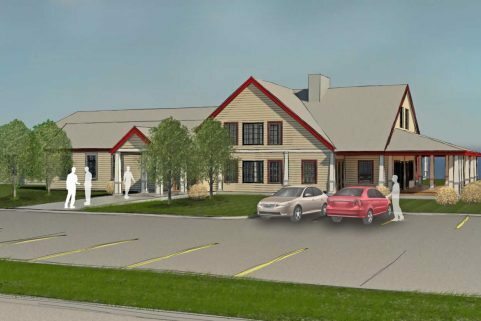 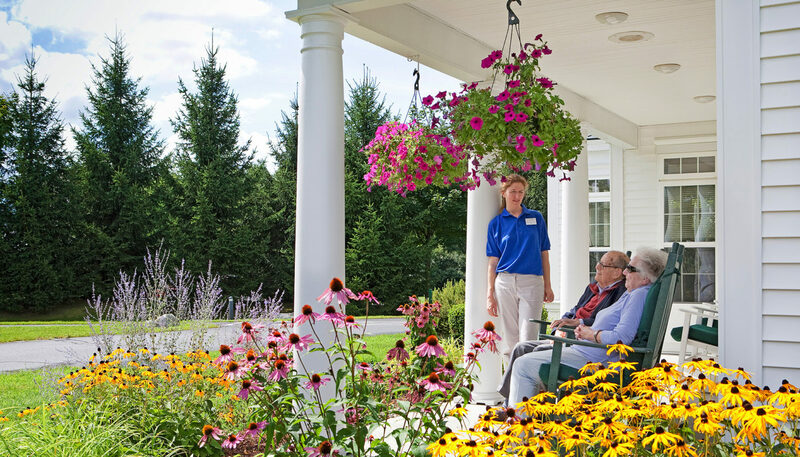 Both facilities include two resident populations: an assisted living component as well as a memory care unit. 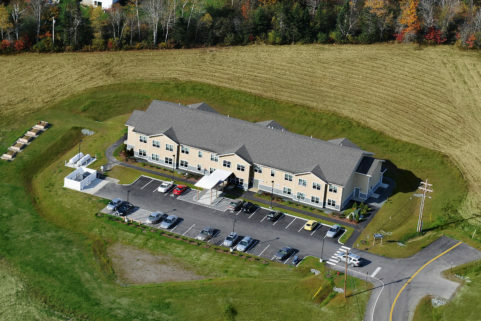 The assisted living units are a mix of double, single, and studio suites. 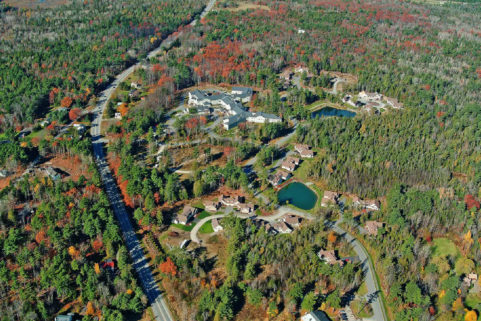 The program for this area includes a large dining room, greenhouse, library, country kitchen, beauty salon, wellness room, private dining room, and chapel. 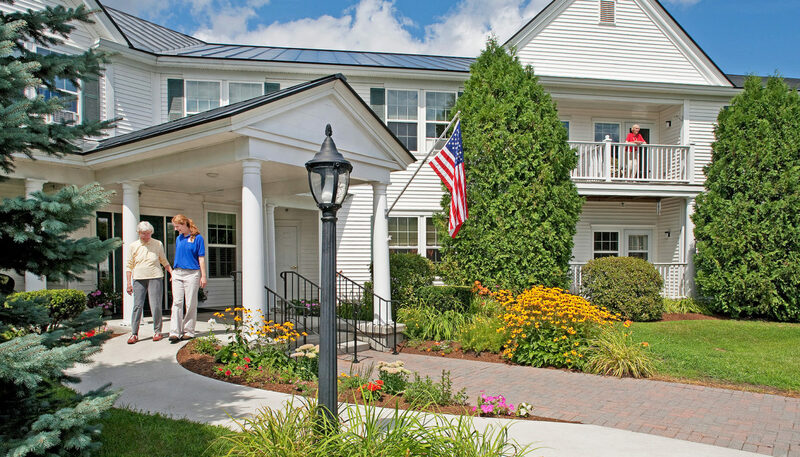 At Windham Terrace, the site abuts a nature preserve, with landscaped walking trails. 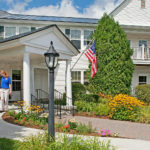 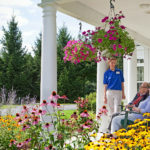 The memory care units have all private resident rooms, and provides additional therapeutic and multi-purpose spaces, ADL accessible country kitchen, activity room, and access controlled outdoor recreational space, specifically designed to promote safety and well-being for residents with declining cognitive abilities.